Learn how to repair biomedical equipment and start training to become a biomedical equipment technician. 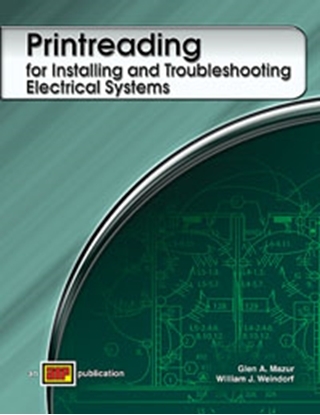 Covers troubleshooting medical equipment used in hospitals. Learn to maintain and repair the high tech hospital equipment with this practical, straightforward, and thorough new book. 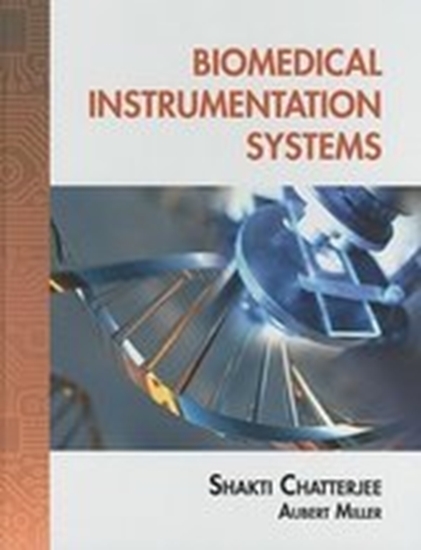 Biomedical Instrumentation Systems uses practical medical scenarios to illustrate effective equipment maintenance and repair procedures. 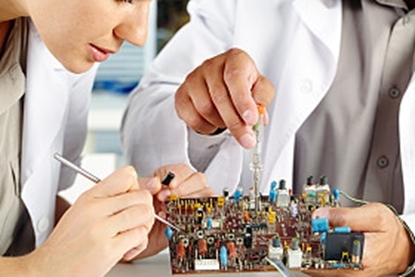 Additional coverage includes basic electronics principles, as well as medical device and safety standards. Designed to provide readers with the most current industry information, the latest medical websites are referenced, and today's most popular software simulation packages like MATLAB and MultiSIM are utilized. - Hardcover with 24 chapters and 685 pages. How do I order Biomedical Equipment Repair? 2. Or you can call us at (800) 321-2155 and ask for product 21-1418. Order online or call (800) 321-2155 and ask for item 21-1418 Biomedical Equipment Repair today! Explore principles of operation of solid state devices including diodes, transistors, and FETs, SCRs and UJTs. 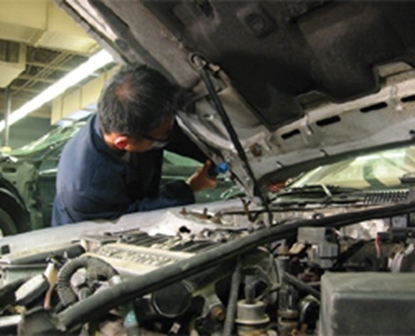 Instructor support, online exams, lab and certificate.